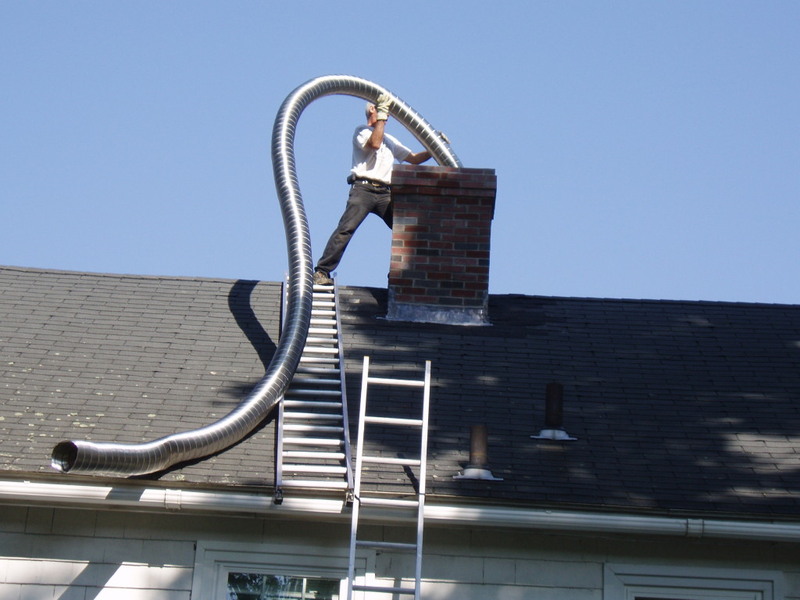 Chimney lining is a critical element in the safe and efficient operation of every household chimney. Many houses from before the 1940's did not have chimeny liners, and as a result, house fires were much more common. Chimney liners provide extra protection to to surrounding combustables, such as woodwork, from heat transfer. 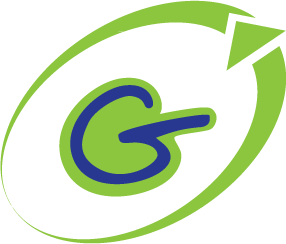 Among providing protection, chimney liners are resonsible for creating the proper flue size for optimum appliance efficency. Modern wood stoves, and gas or oil furnaces require a correctley sized flue size for proper function. Chimneys not only allow for a passage out of the house for products of combustion, but the draft created by chimneys supply the air needed for combustion. An incorrectlly sized chimney lining can produce carbon monoxide from incomplete combustion and an excessive buildup of creosote! We'd be happy to help you with a chimney inspection to check your chimney lining! Get a Chimney Relining Quote Here!